Tenamyd Canada Intensive Whitening Day Cream SPF 15 is a mild, weightless and non-greasy whitening cream that provides sun protection. It prevents melanin formation and lightens dark spots and pigmentation. 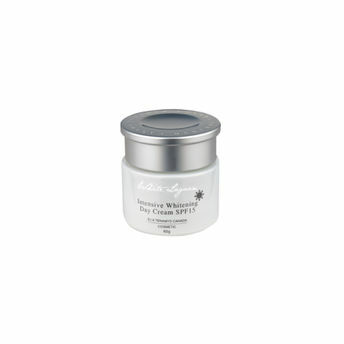 This purifying day cream reduces wrinkles and gives smoothness and full vitality to the skin. Explore the entire range of Face Moisturizer & Day Cream available on Nykaa. Shop more Tenamyd Canada products here.You can browse through the complete world of Tenamyd Canada Face Moisturizer & Day Cream .